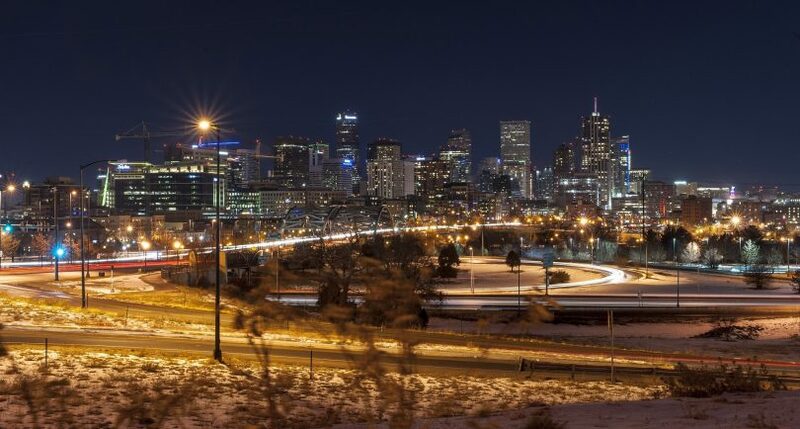 Denver, Colorado is full of exciting surprises, beginning right at Denver International Airport—the largest airport in North America, covering almost 55 square miles. 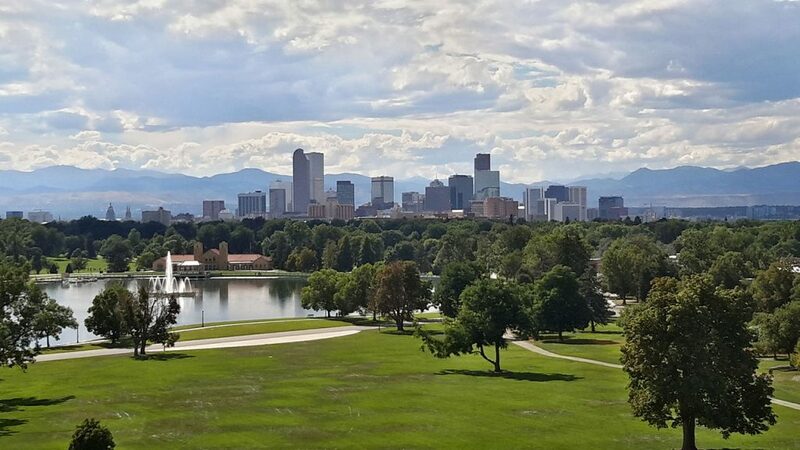 Denver is known as “the mile-high city” for a reason—what many would call among America’s most beautiful cities is situated 5,672 feet above sea level in the shadows of the Rocky Mountains. Denver has been named the fourth “most walkable” downtown in the country—but you don’t have to walk if you don’t want to. The city offers a free shuttle bus for visitors to the 16th Street Mall, putting the entire downtown area within easy reach. Among the more popular downtown destinations are Union Station and the LoDo Historic District. Tons of boutiques, concert venues, and restaurants are waiting for you! 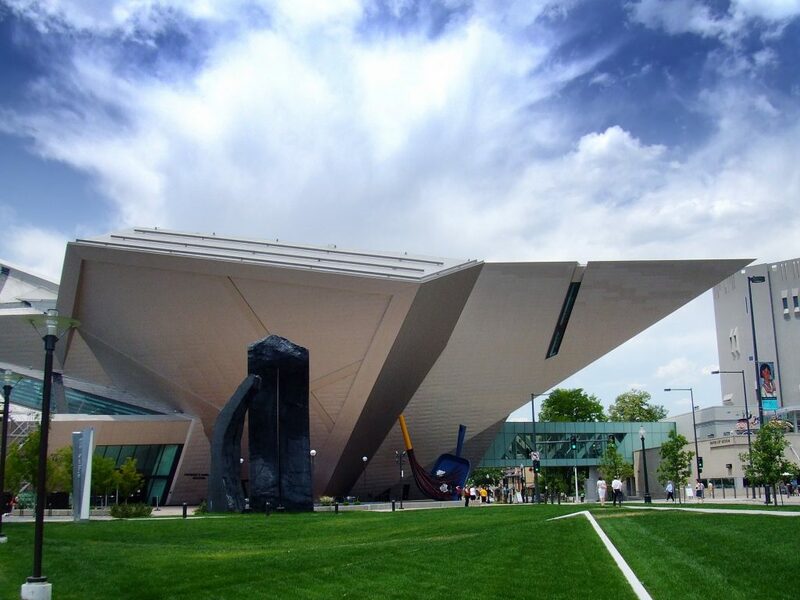 Denver’s signature art museum comprises 2 architecturally-stunning buildings—Italian architect Gio Ponti’s fortress-like structure, and a second that looks like a titanium crystal, sporting peaks and shards from architect Daniel Libeskind. 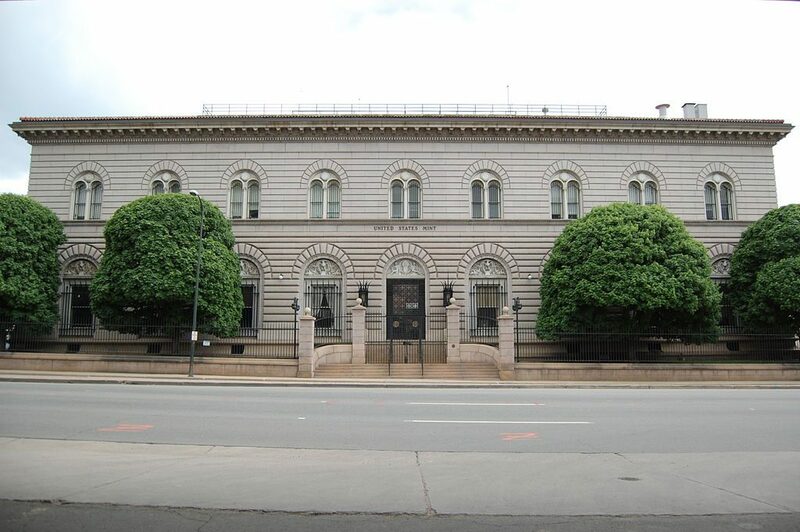 The Art Museum boasts the most comprehensive collection of Native American art in the world as well as many works of the European masters. 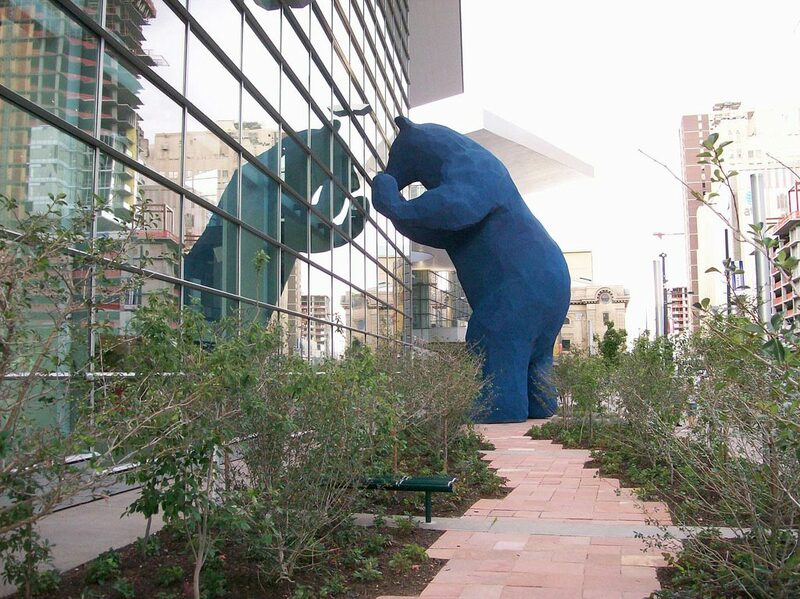 The Colorado Convention Center is known locally as “the Blue Bear.” It tops out at 40 feet tall—you don’t want to leave Denver without a photograph of you and your friends standing under it. 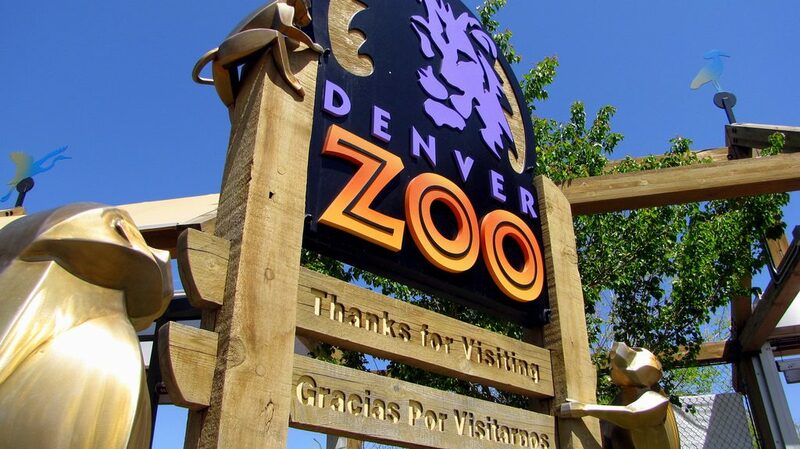 At The Denver Zoo, you can go underwater with polar bears at Northern shores, or get friendly with one of the zoo’s gorilla’s in the Primate Panorama. There’s also Predator Ridge, a careful recreation of the African plains, complete with a pride of lions—and you can explore Tropical Discovery, a rainforest complete with Gila monsters and crocodiles. 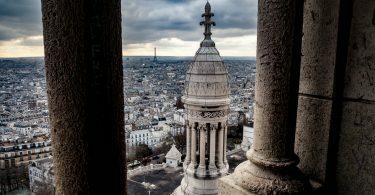 Everyone likes money, but not everyone gets to see it being made. The U.S. Mint produces more than 50 million coins every day—and each one is stamped with a miniature “D,” letting you know it was minted in Denver. There are free guided tours where you can observe the process. If watching money being made is up your alley, you can get same-day tickets beginning every weekday morning at 7 a.m., no reservations necessary. 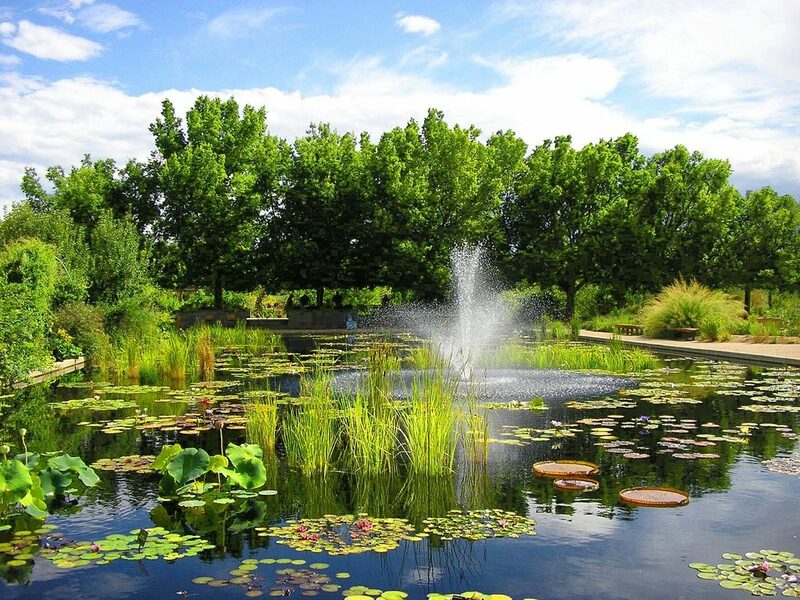 The Denver Botanic Gardens encompass 23 acres right in the middle of the city and feature a total of 45 separate and diverse gardens. 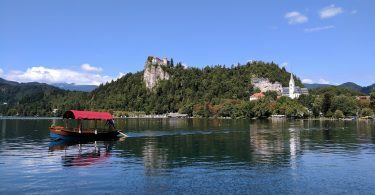 You can relax in the Japanese Garden, climb through the Rock Alpine Garden, or explore the wonders of the Mordecai Children’s Garden. The Boettcher Memorial Tropical Conservatory is the largest single structure conservatory of its kind in the United States and includes cloud forest orchids and banyan tree roots. You can’t leave the city of Denver without taking the Coors Brewery Tour. Coors makes good on its signature tagline, “Taste the Rockies!” with a tour that ends with free samples (for those over the age of 21, of course). 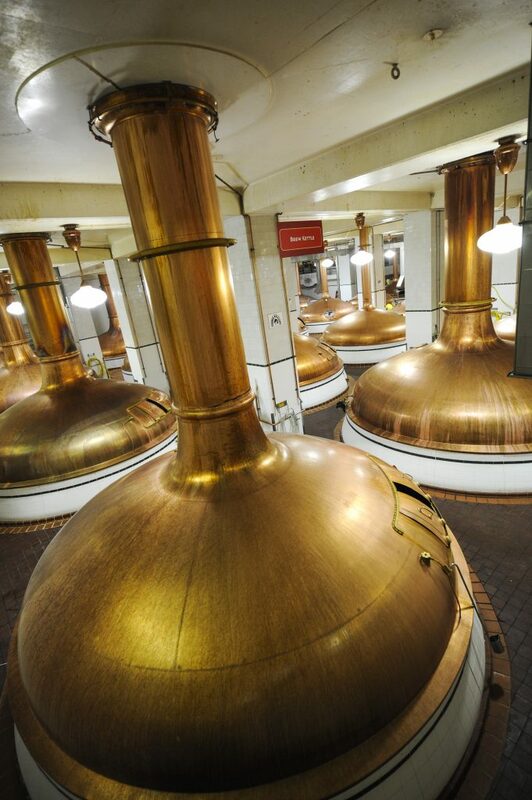 The free, self-guided tour showcases the world’s largest brewery site that still uses the same Rocky Mountain spring water that founder Adolph Coors first discovered in 1873. 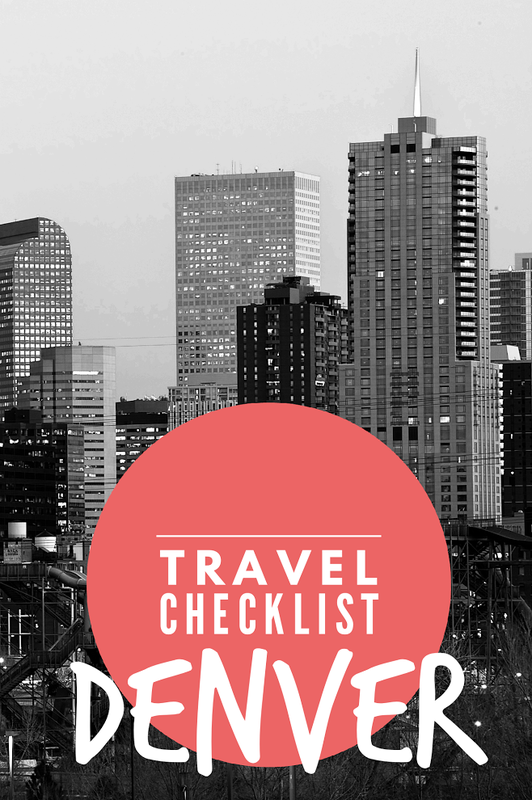 The biggest challenge you’ll face in Denver is deciding which of these things you want to visit, along with the myriad of other awesome sights that Colorado has to see!